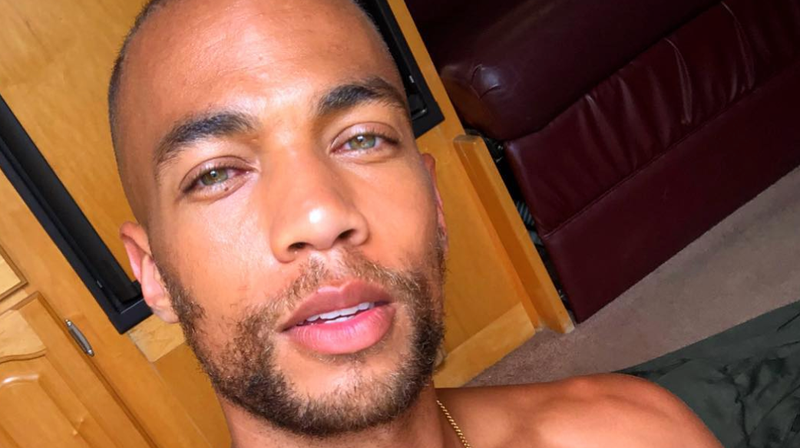 There are a few things we know about actor Kendrick Sampson: He plays Issa’s new love interest Nathan on Insecure. 2) He starred in How to Get Away with Murder. 3) He looks great without a shirt. 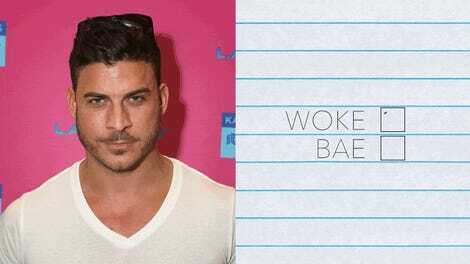 4) He’s a bae. 5) He’s woke. There are other things about him, but those are of the utmost importance. Because he is woke, and because is a bae, Sampson often uses his platform to bring attention to big issues (lead in the water supply, police brutality, #SchoolsNotPrisons) and to offer earnest messages of support for women and those in need, thus using his powers for good. 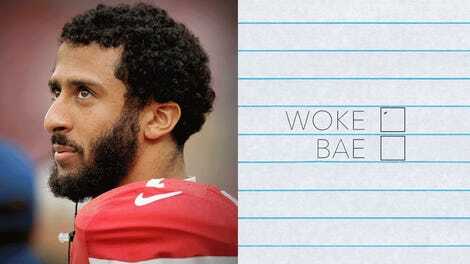 Unfortunately, Kara Brown isn’t here to deliver this woke bae unto you, so I must dispatch him in her honor. This casually segues into a missive about toxic masculinity and, of course, Supreme Court justice nominee Brett Kavanaugh. Sampson writes: “Let[’s] challenge ourselves to be better in this area every day, let’s start TODAY with every man (everyone but particularly men) who reads this calling their senator to demand an end to this nomination to Supreme Court #StopKavanaugh.” Followed by: BLACK FIST EMOJI. BLACK POWER EMOJI. FLAMES EMOJI. Welcome to the club, Kendrick. Nathan still a bum, though.